“Don’t miss out on Idai Benefit Night on Saturday, April 27th from 7pm to midnight at the Radisson Blu Hotel in Maputo! It’s your chance to support relief efforts by those affected by cyclone Idai. Tickets are 2,500 meticais per person and include tapas, a welcome drink and music by DJ Capone and live music from Bruno…. Join us for another fun filled evening at Parker’s Comedy & Jive! Joining us this time around is none other than Jody Wayne as well as Abbott & Crabb and of course the legendary Bobby Louw and his band. Doors open @ 17h00 and the show will commence at 18h00. Tickets are R150.00 per person…. 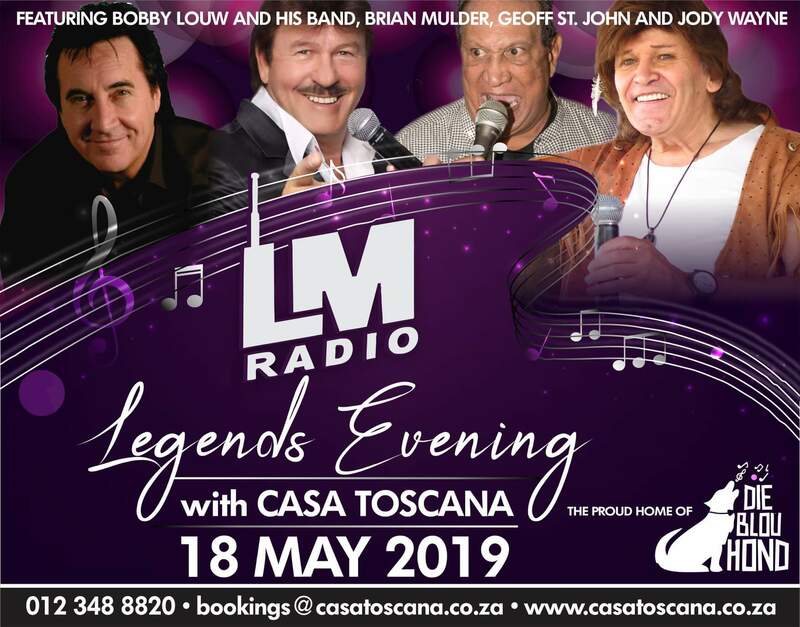 Join LM Radio for an evening of great musical memories with The LM Legends featuring Bobby Louw, Brian Mulder from Peanut Butter Conspiracy with hit songs Understanding and Amen and Geoff St. John, famous for hits ‘Kiss Me Kiss Your Baby’ and ‘Candy’ and Jody Wayne. It’ll be a great informal vibe with the artists…. Here at LM Radio – we always want to ensure that our listeners are happy and loving the Legendary LM Radio! 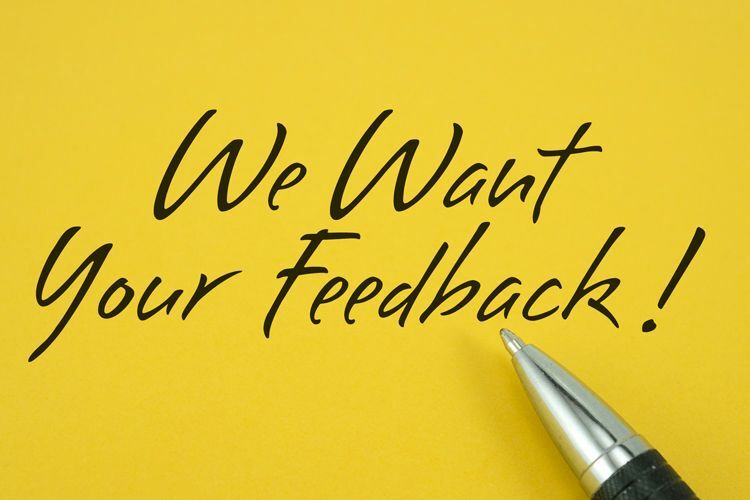 Please take our listener survey so we can make sure that YOU are always smiling whilst listening to LM. On our homepage, there is a button on the right hand side with text in…. Press the big blue button on the DSTV remote Go to settings and then go to satellite settings Go to additional networks and press OK Go to Enable Network and press side arrow to change to (Yes) Use Nit: change to (No) Frequency: with left arrow back off frequency and enter (11170) Modulation: (DVB-S2) Symbol….